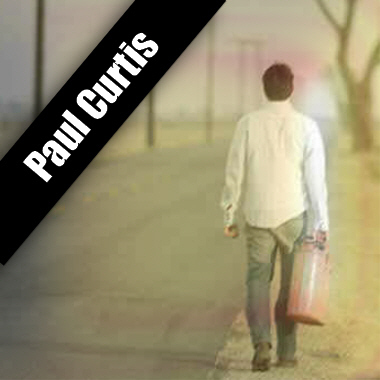 Paul Curtis is a highly acclaimed composer and guitarist based in the UK. He has written music for TV, Film, Video Games and Advertising. Equally happy working with live musicians or sampled instruments, Paul’s music blends diverse influences to create dramatic and evocative scores. He's in high demand as a media composer in the UK, Europe and USA and has built a great reputation for delivering high-quality production values. Paul's style is especially suited to advertising, video games, film trailers and TV projects. A heart-warming and nostalgic Christmas track. Romantic strings, sleigh bells and chimes. Ideal for advertising, idents and promos, shopping programmes and general TV, Instrumental, Christmas, Xmas Orch.